Vasundhara Raje Scindia is an Indian Politician and one of the most senior leaders of the Bharatiya Janata Party (BJP). 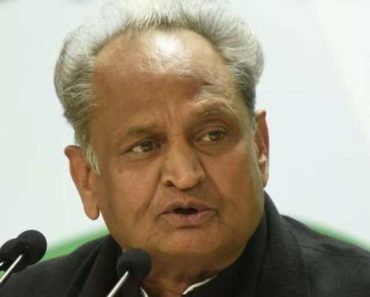 She has served as the Chief Minister of Rajasthan and has also been a member of the Lok Sabha several times. She is the first woman ever to hold the post of the Chief Minister of Rajasthan. 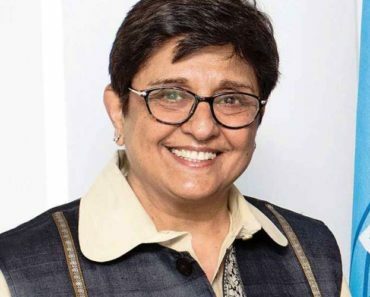 Due to her various posts held in the Union Cabinet and in the Party, she is one of the most powerful stateswomen in India; as she has served in different capacities for the Central Government as well as the Rajasthan Government. 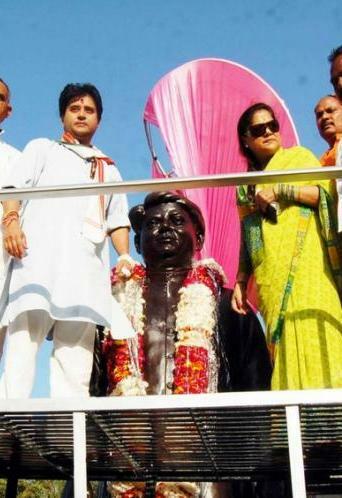 Apart from being a political giant, she hails from the royal Maratha Scindia family. 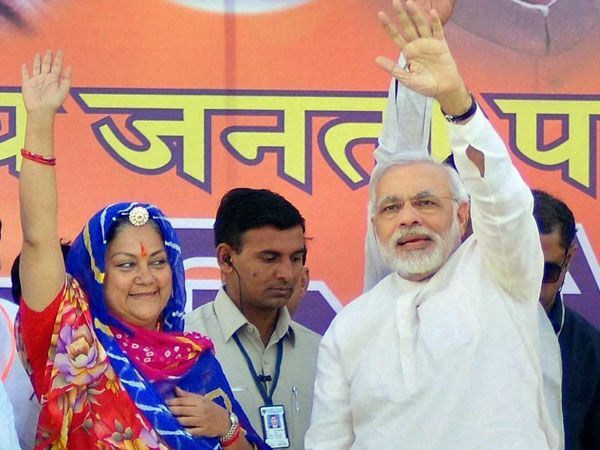 Let us know more about Vasundhara Raje. 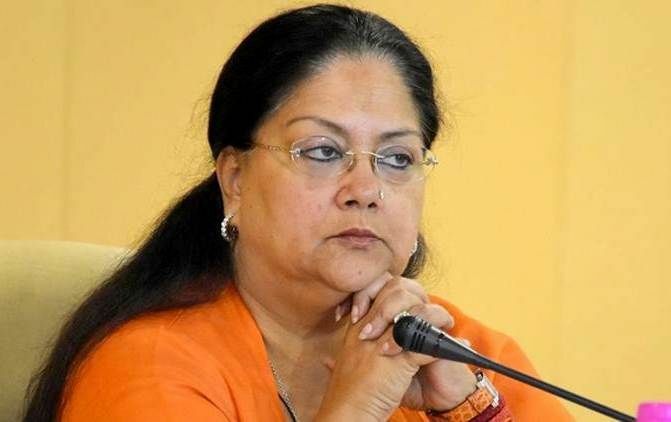 Vasundhara Raje was born in a royal Scindia Rajput family on 8 March 1953 (Age: 65, as in 2018) in Bombay, Bombay State (Now Mumbai, Maharashtra) India. 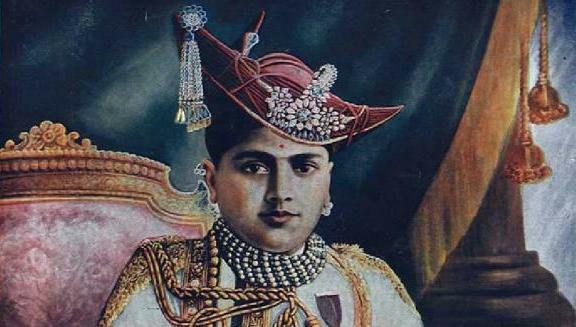 She is the daughter of late Jivajirao Scindia, (Maharaja of Gwalior). 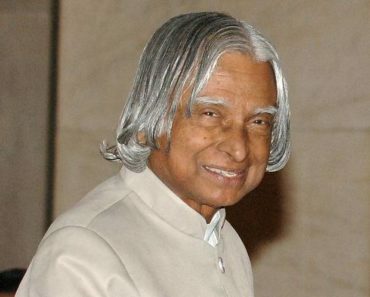 She completed her primary education from Presentation Convent, Kodaikanal, Tamil Nadu. 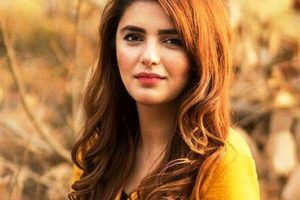 For her higher education, she enrolled at Sophia College in Mumbai University and graduated with Economics and Political Science. Raje was born to Jivajirao Scindia and Vijaya Raje Scindia. 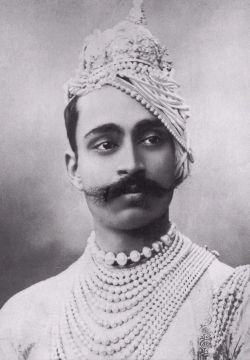 Her father was a Maharaja of Gwalior princely state and her mother was the Rajmata of Gwalior. 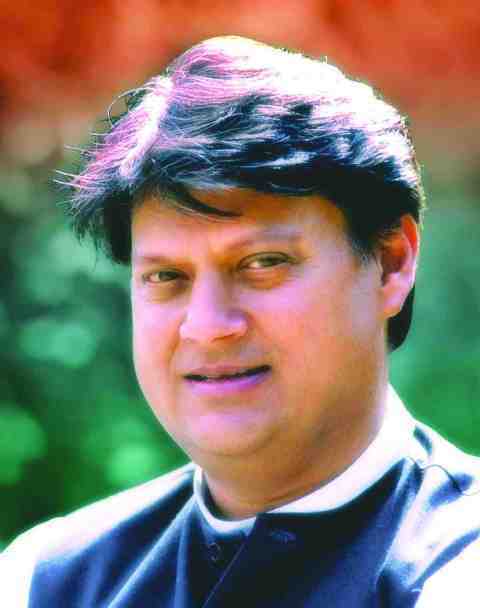 Late Madhavrao Scindia was her brother and former leader of the Indian National Congress. 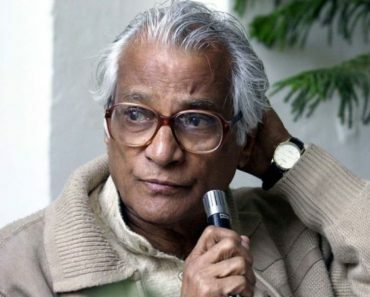 Late Padma Raje, Usha Raje, late Padmavati Raje, Yashodhara Raje are her sisters. Congress Politician, Jyotiraditya Scindia is her nephew. 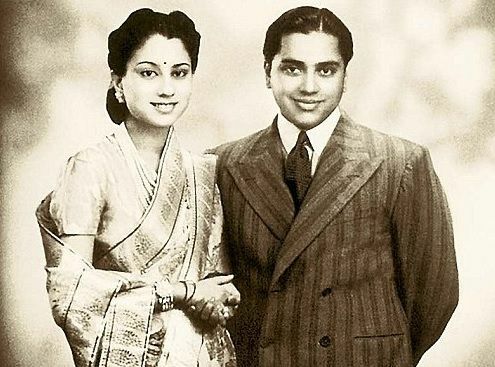 Raje married Maharaja Rana Hemant Singh of Jat royal family of Jodhpur on 17 November 1972. 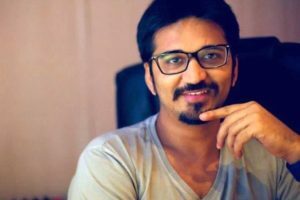 In September 1973, their child, a son, Dushyant Singh was born. After a year in 1974, she separated from her husband. Her son is also a politician and has been a Member of Parliament. 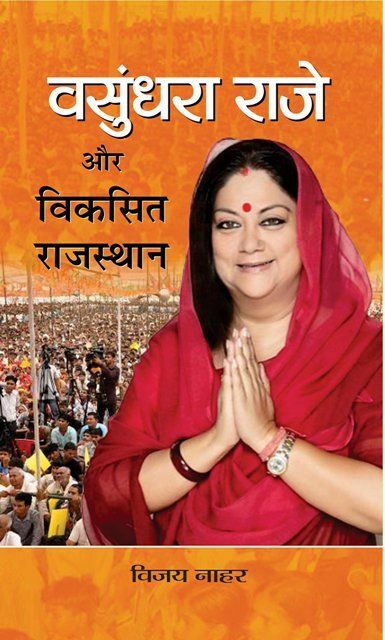 Raje joined the Bharatiya Janata Party and in 1984, she became a Member of the National Executive of the party. In 1985, she was elected to the Legislative Assembly of Rajasthan from Dholpur Constituency. From 1985 to 1987, she was the Vice-President of the Bharatiya Janata Yuva Morcha. In 1987, she became the Vice-President of BJP of its Rajasthan unit. 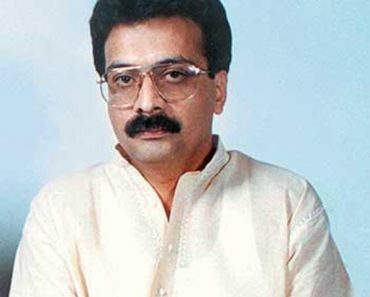 In the 1989 General Election, Raje defeated Shiv Narain of the Indian National Congress and became a Member of Parliament for the first time. 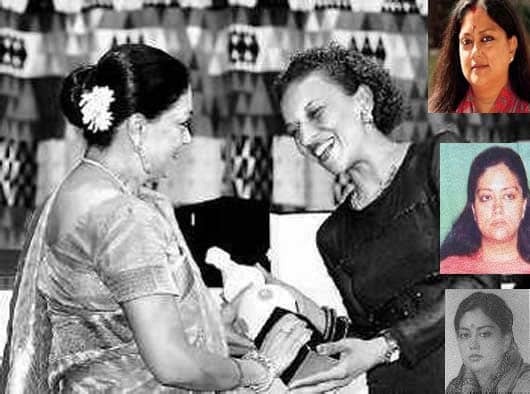 From 1991 to 1999, she was elected to the Lok Sabha for the four consecutive terms. In 1998, she was made the Union Minister of State for External Affairs. 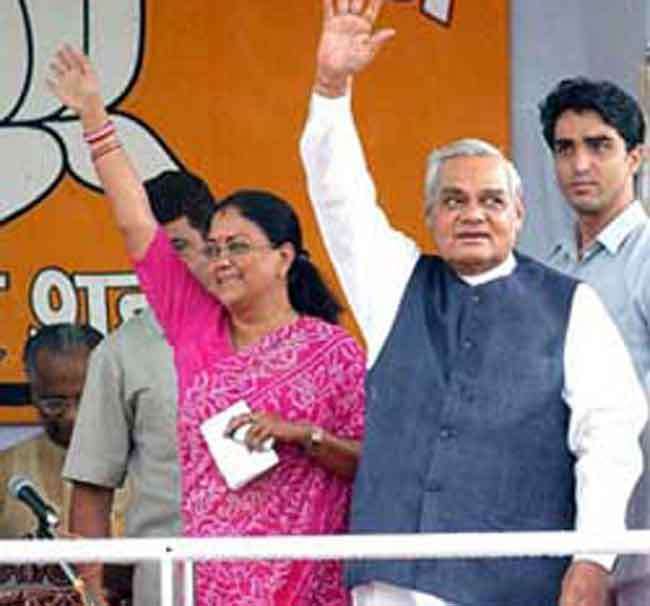 Raje became the Union Minister of State (Independent Charge) in the Vajpayee government in October 1999 and remained until August 2001. 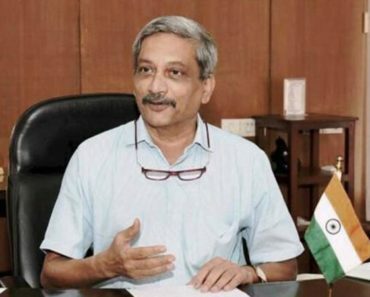 On 20 January 2003, she was appointed as the Union Minister of State for Small Scale Industries; Personnel Training, Pensions, Administrative Reforms & Public Grievances; Department of Atomic Energy; and Department of Space, etc. 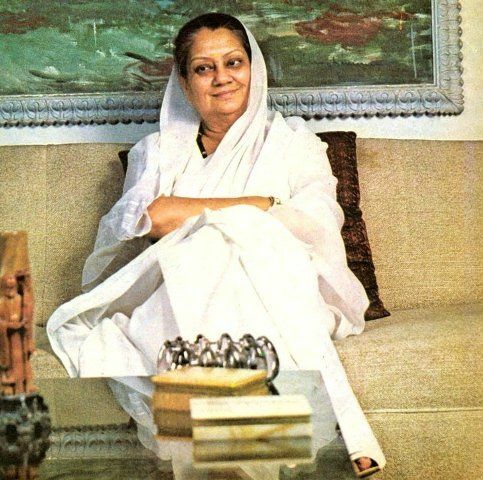 On 8 December 2003, she became the first female Chief Minister of Rajasthan. 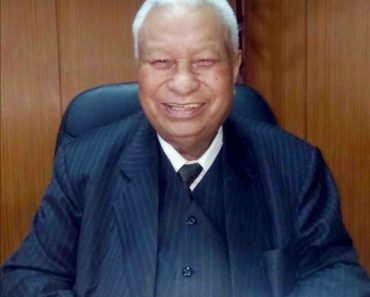 On 14 December of the same year, she held the post of the State President of BJP. On 2 January 2009, she became the Leader of Opposition in the Rajasthan Legislative Assembly and held the post until December 2013. 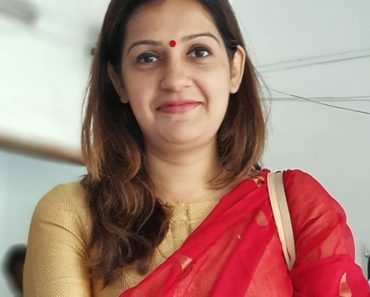 In the 2013 Assembly Election, she defeated Meenakshi Chandrawat of the Indian National Congress with a margin of more than 50,000 votes from the Jhalrapatan Constituency. She has won Jhalrapatan Constituency five times. After she lost the 2008 Assembly Elections, she reinvented herself and reorganised the cadre. 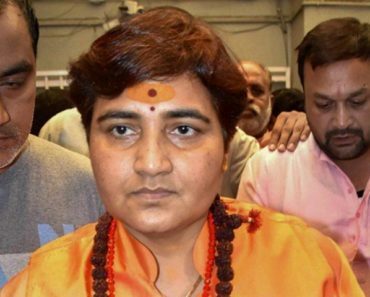 She also undertook a 105-day yatra, covering 13,012 km. On 13 December 2013, she became the Chief Minister of Rajasthan for the second time. During this tenure, she implemented a Tourism Unit Policy in Rajasthan. On the social front, she introduced mid-day meal schemes for mothers, insurance schemes, transportation vouchers for girl students and skills training for workers. Raje has been attacked several times by the opposition for helping Lalit Modi (Founder and Former administrator of IPL). When Lalit Modi faced corruption charges, she helped him fly away from India on the condition of anonymity. ₹3.4 Lakh Crore Scam. When BJP came to power in 2013, Raje’s government supported and justified lease. This case became more controversial in the media. In 2007, she received the Woman Together Award by the United Nations for her services rendered towards self-empowerment of women. In 2017, She was bestowed upon the Best Chief Minister of the Year Award. As in 2013, she has ₹32 Lakh as Bank Deposits, ₹1.5 Crore as Bonds, Debentures and Shares in Companies, Jewellery worth more than ₹1 Crore. Her net worth is around ₹4 Crore. 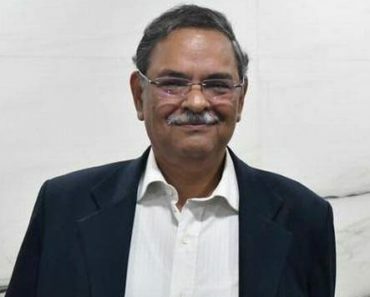 The Biography of Vasundhara Raje named “Vasundhara Raje Aur Vikasit Rajasthan” was written by historian Vijay Nahar and published by Prabhat Prakashan. 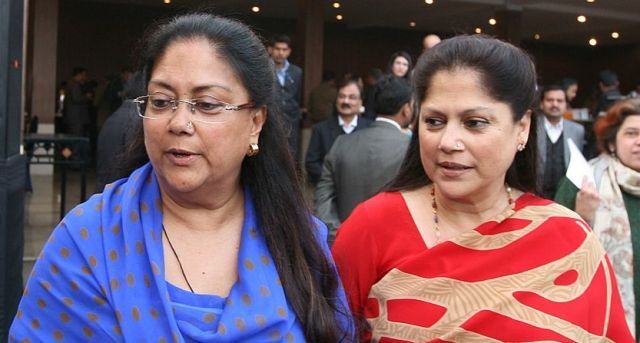 Her sister, Yashodhara Raje Scindia, has been a Cabinet Minister in the Vasundhara Raje’s government. 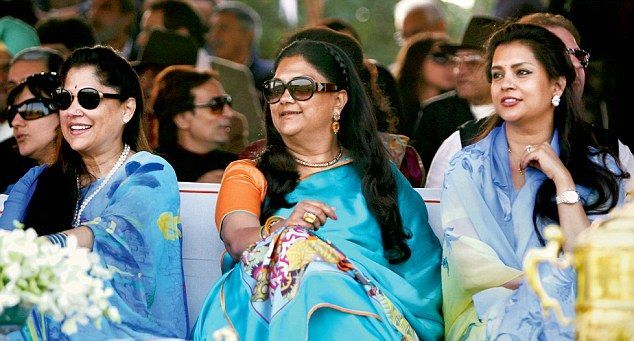 Her other sisters, Usha Raje was married in royal Rana family of Nepal and late Padmavati Raje is married to Kirit Deb, last ruling Maharaja of Tripura. 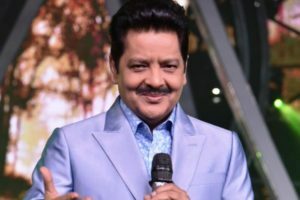 She, along with her sisters challenged his brother’s property of ₹20,000 crore in court, however, her nephew Jyotiraditya Scindia claims himself to be a sole inheritor of the property.